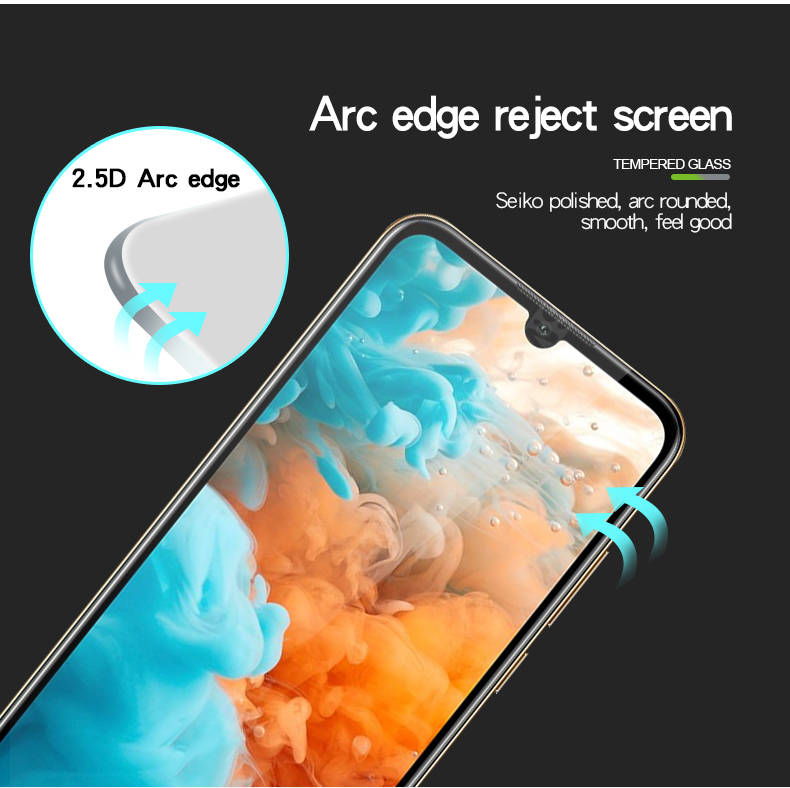 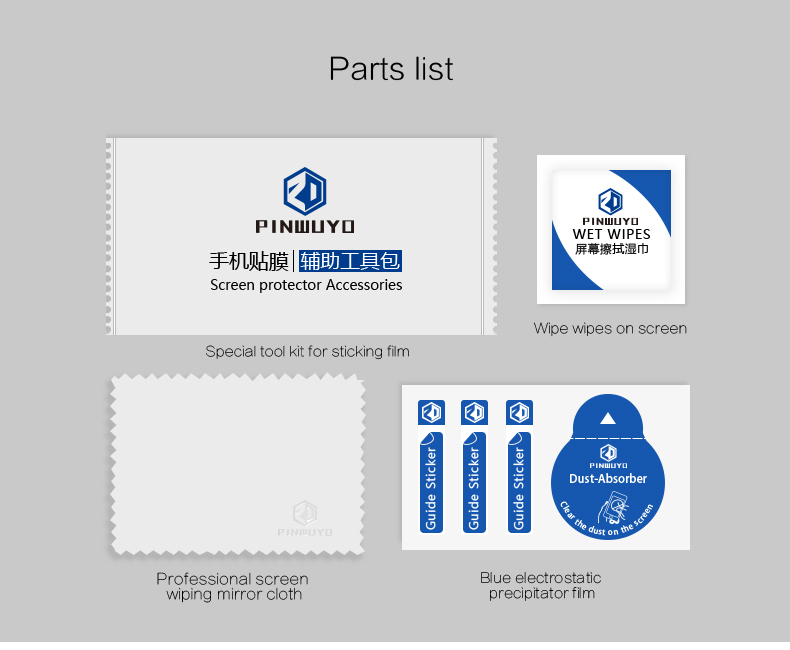 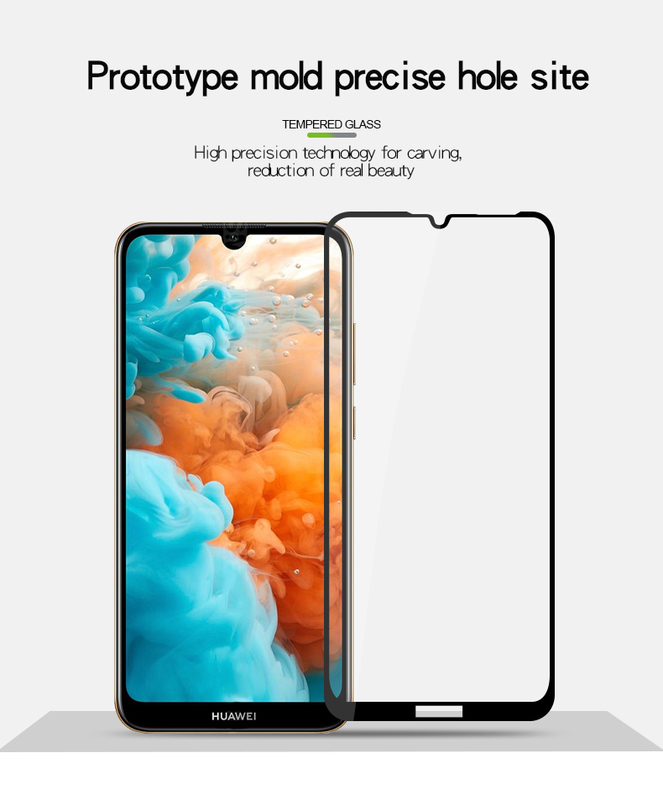 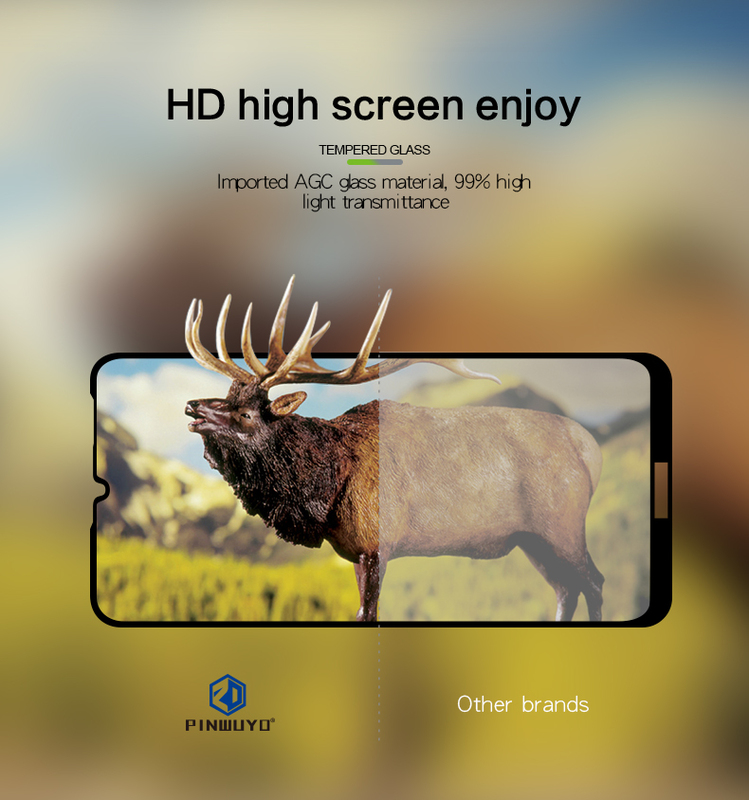 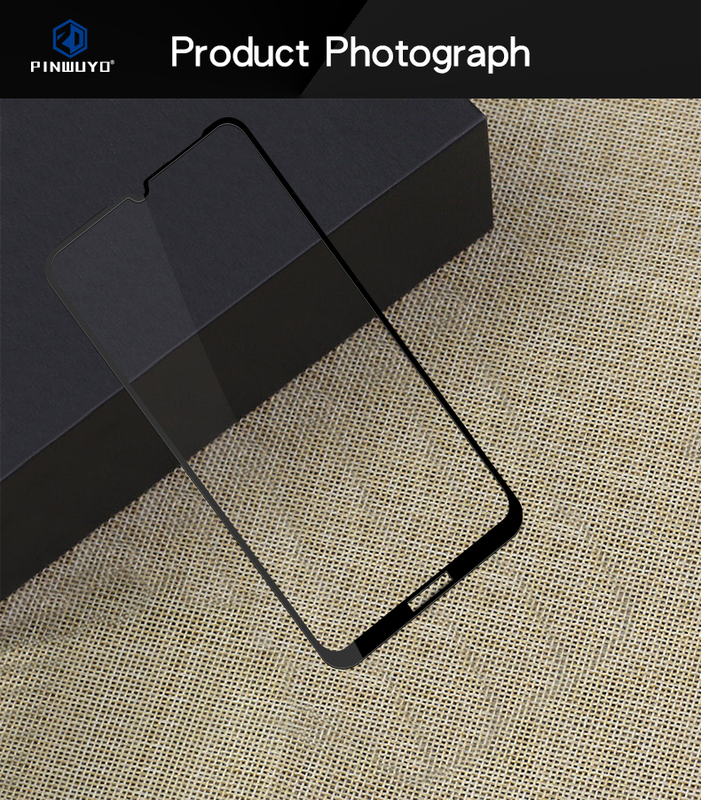 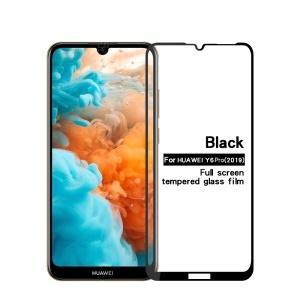 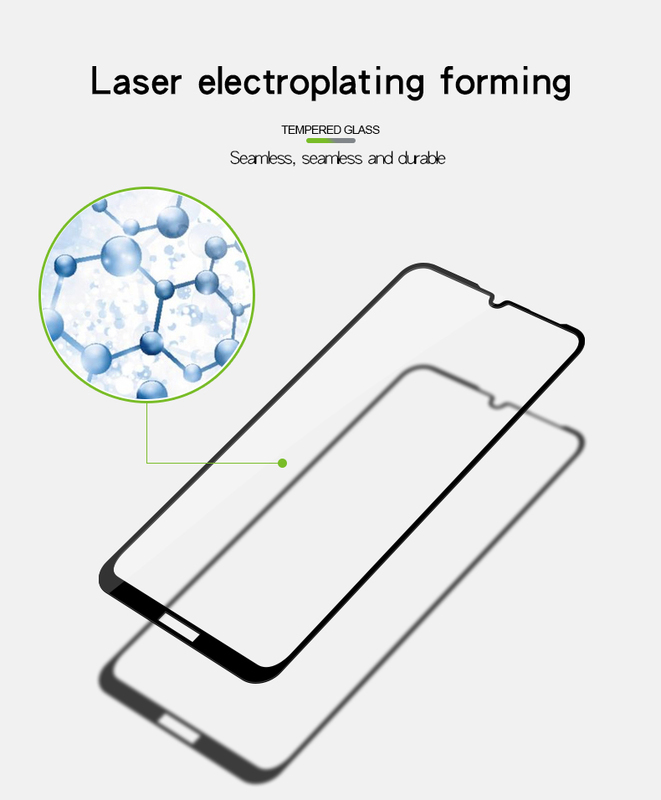 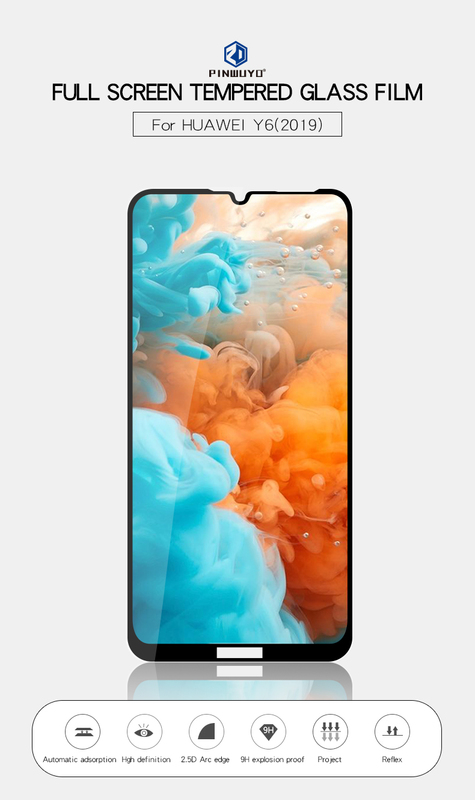 For just $ 2.47 , buy PINWUYO for Huawei Y6 (2019) Full Size 2.5D Arc Edge Tempered Glass Screen Protector Anti-explosion from the wholesale webshop online. 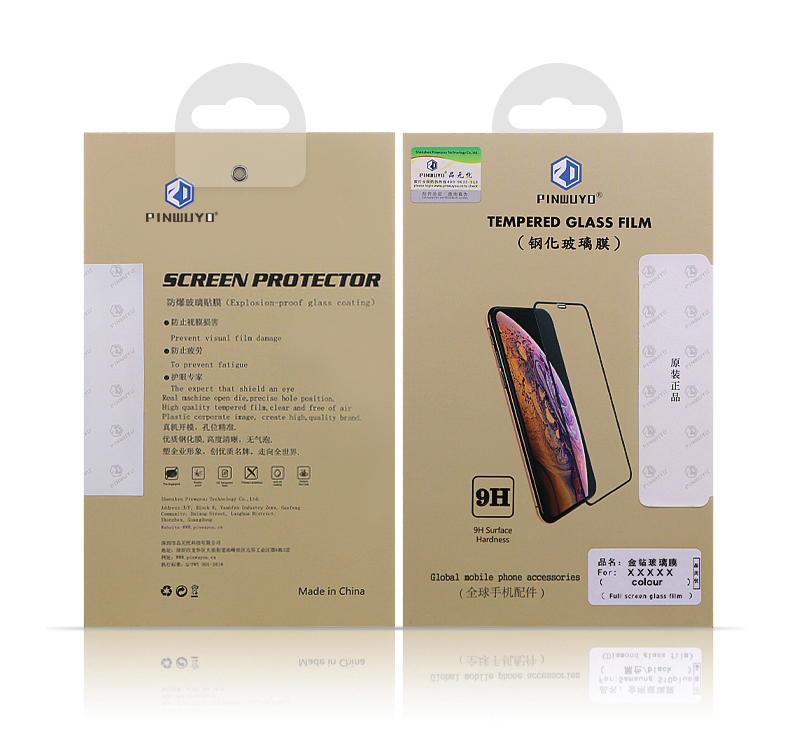 Selected glass material features excellent defensive performance and super high transparency. 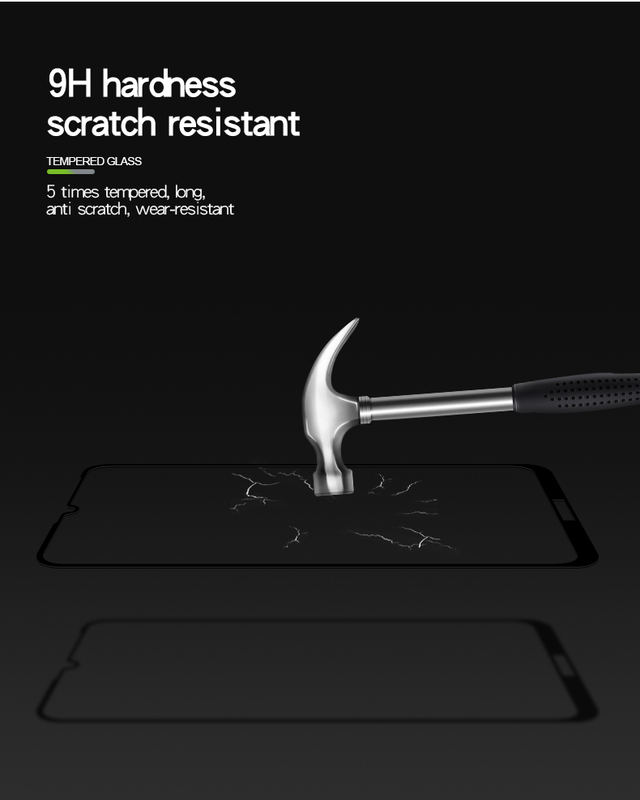 Specially tempered glass, up to 9H hardness, extremely anti-scratch, resists burst, explosion, impacts and bumps. 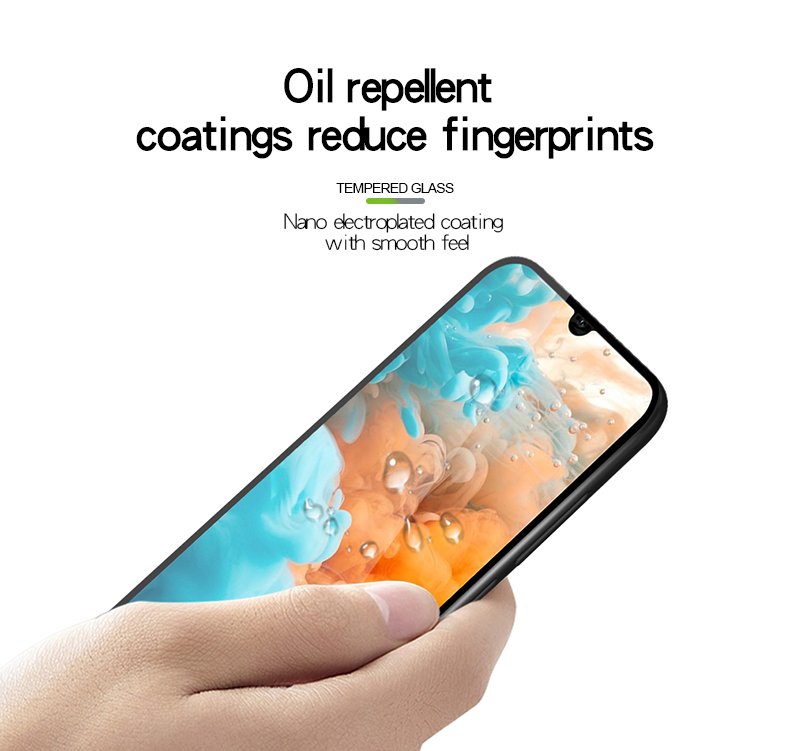 Nanometer oil coating surface more effectively protects from oil and dirt.